The winning numbers from the National Lottery UK draw on Wednesday September 21st were 20, 21, 28, 33, 49, 56 and the bonus ball was 43. Wednesday’s draw produced a total of 729,355 winning players that shared prizes worth a total of £27,506,037. One player matched five main numbers and the bonus ball to win £50,042. There were 30 players that matched five of the main numbers to win £1,755 each and 2,389 players that matched four of the main numbers to win £142 each. There were also 62,435 players that matched three of the main numbers to win £25 each. A further 664,479 players matched two numbers to win a free Lotto Lucky Dip. There was one winner of the raffle that won £1 million and 20 raffle winners that won £20,000 each. 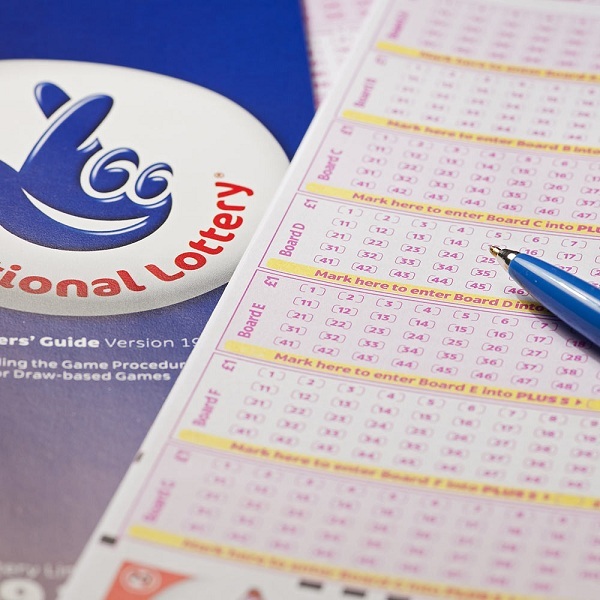 This Saturday players of the National Lottery have the chance to win a jackpot of £9.3 million. There will also be another guaranteed raffle millionaire and 20 winners of the Lotto Raffle that will each receive £20,000. Each entry to the draw costs £2 and tickets are available across the UK and online.